It seems like a long time ago that we first came face to face with a Pak-Lite torch. Back then, the only Pak-Lite that you could buy in the UK was the Pak-Lite Basic. A couple of years ago, we teamed up with The Archery Company to see which other Pak-Lites we could offer for sale. We now have the largest selection of Pak-Lite torches available in the UK. We stock the Pak-Lite Basic; Pak-Lite Original; Pak-Lite Super; Pak-Lite Boatman (whish we also refer to as the Pak-Lite Tracker); Pak-Lite Military (Red) and the Pak-Lite UV (pictured above on a trip to the western Kalahari in 2009). We have supplied Pak-Lite models to customers all over the world, from Eastern Europe to South America and from Scandinavia to Sub Saharan Africa. As for the Bushmen, well, they liked the look of the Pak-Lite Original - so when we left their village we were happy to oblige. 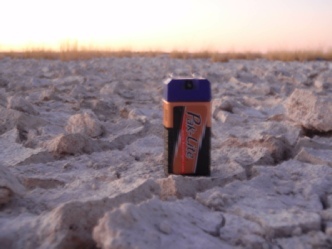 You will find a review of the Pak-Lite Torch in the online store - submitted by Adrian at Pure Survival. Full specifications are included within each item’s description. The Pak-Lite torch is an ideal companion for those who spend time in the Great Outdoors. Many people who carry vehicle emergency kits and survival kits have included the Pak-Lite Basic. Its small size and longevity - coupled with the glow in the dark cap to help you to find it in the dark makes the Pak-Lite ideal. We have had great success using the Pak-Lite Boatman / Pak-Lite Tracker in night tracking - as the red and green LEDs give good light to highlight tracks in different environment. 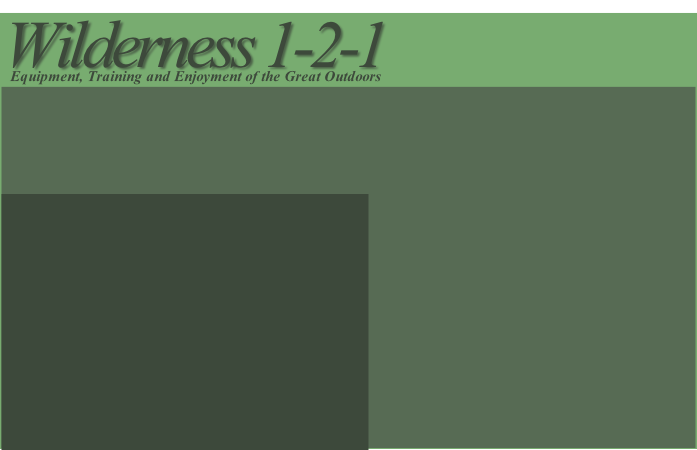 The Pak-Lite Original has become standard kit for Wilderness 1-2-1 instructors and they don’t leave their Pak-Lite at home when they are off on their own adventures. If you are looking for a good torch to travel with, or include in a survival or emergency kit - look no further.